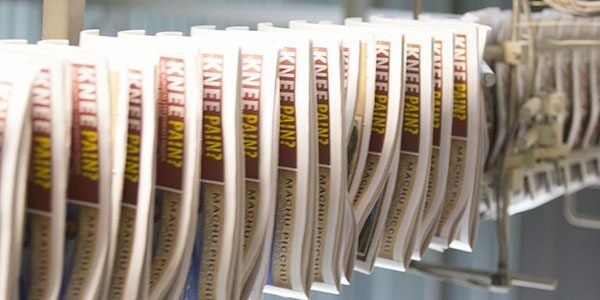 As the leading preprint network in Utah, Utah Media Group reaches consumers as they plan their weekends, shopping and entertainment through advertising offers and promotions delivered right to their homes. Your message will be delivered with the market’s leading multimedia news brands – Deseret News, The Salt Lake Tribune, SAVE NOW and Sunday Select. Whether you are looking to reach your target demographics or saturate your market area, Utah Media Group can create a customized campaign that reaches your preferred audience.